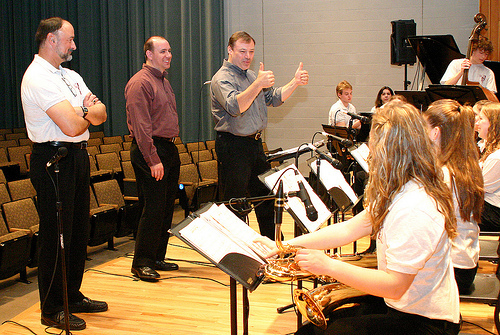 David Stambler, associate professor of saxophone, is originally from the Washington, D.C. area. He has established himself as a dynamic teacher and musician throughout the United States, performing both jazz and classical music. 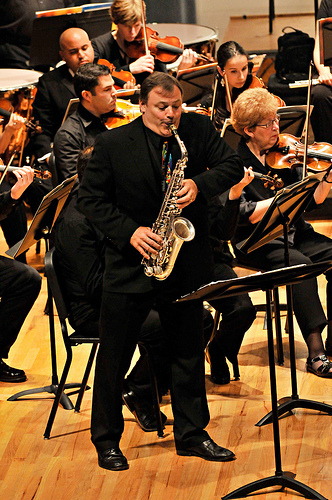 Stambler is active as a recital and symphonic soloist, and as "on-call" saxophonist with many orchestras, including the Baltimore Symphony, the Annapolis Symphony, the Bay Atlantic Symphony, the National Gallery Orchestra, and the Baltimore Chamber Orchestra. 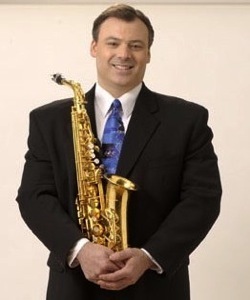 He has performed at the JVC Jazz festival, the Princeton Jazz Fest, the Smithsonian Institution, and the Kennedy Center, and has accompanied many of the top entertainers in the world today. Stambler's premieres include November by Elam Sprenkle with the Baltimore Chamber Orchestra, Dos Movimientos by Carlos Sanchez-Gutierrez with the Bay Atlantic Symphony, and compositions by John Harbison, Gunther Schuller, and Michael Colgrass through the Worldwide Concurrent Premieres and Commission Fund. 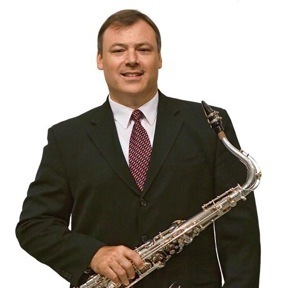 He has recorded with the Baltimore Symphony, the Baltimore Chamber Orchestra, and the Capitol Quartet, and can be heard playing clarinet and saxophone on dozens of nationally broadcast radio and television commercials. As tenor saxophonist and arranger with the Capitol Quartet, he performs frequently in recital venues and with symphony orchestras nationwide. Stambler studied clarinet at the Oberlin Conservatory, and then received his bachelor of music degree in saxophone from The University of Michigan, where he was a student of Donald Sinta. He holds the master of music degree from the Peabody Institute in Baltimore and the Doctor on Musical Arts degree from the University of Maryland.